Check out a full match of PES 2019 as Lionel Messi's Argentina take on Antoine Griezmann's France. BELGRADE, Serbia – June 28, 2018 - Nordeus is pleased to announce a new video for mobile football management game, Top Eleven, in which legendary Spanish manager, Vicente del Bosque, highlights his ultimate international team. With the world currently transfixed by the biggest celebration football has to offer, there’s no better time to discuss who your greatest Top Eleven team is. This Summer, take charge of your second team in Top Eleven as you lead your international squad through the Preparation Phase and International Cup on three separate occasions. Challenging in a tour format, face off against eight different nationalities to get a chance to win one player after each victory. Choose one out of three players to join your national team. Replay previous countries multiple times and get one new free player after each victory. Recruit Scouted Players from your national team screen for that additional boost. Four national teams in the group phase, followed by knockout rounds. Win as many as possible to unlock scaling rewards along the way, including a Legendary player for lifting the trophy on all three occasions. Join the Top Eleven community at Facebook and on Instagram, and follow on Twitter and use the hashtag #TopEleven. Tuesday 26th June 2018, Cambridge, UK – RuneScape has today launched its very first Elite Dungeon, the Temple of Aminishi, which invites brave players to go solo or buddy up and defeat mobs, mini-bosses and a triple threat of aquatic antagonists, including a giant chained-up serpent – Seiryu the Azure Serpent, the spirit of water. Located in The Arc archipelago, The Temple of Aminishi – and future Elite Dungeons – offers a greater level of accessibility than traditional in-game dungeons, including access for solo players for a greater challenge, and a story mode option that reduces enemy damage but decreases the chance of unlocking rewards. The Temple of Aminishi is open to all RuneScape members, and players don’t need to be high-level. For RuneScape novices, a boat from Port Sarim will take them directly to Aminishi after the completing the ‘Impressing the Locals’ novice quest. Those who do manage to overcome Seiryu, and the other bosses and mini-bosses, will secure a selection of rewards, including a new cosmetic outfit, weapon, tier 82-92 equipment, as well as raise their Dungeoneering skill and receive the title ‘Acolyte of Seiryu’. The Temple of Aminishi will be quickly followed with a second Elite Dungeon, scheduled for the living game later in the summer. RuneScape is also currently holding its annual Summer Special promotion, giving players the chance to bag three months of membership for the price of two, Hellion Armour and three-month membership of Old School RuneScape. 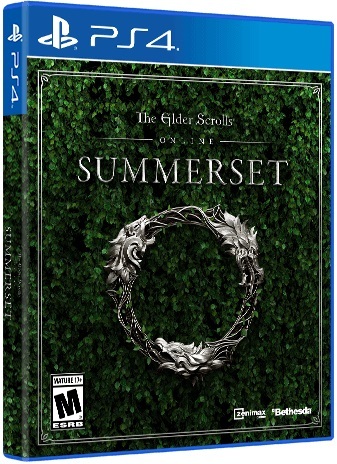 Further information on Summer Special can be found at the official RuneScape website. Rotterdam, The Netherlands – June 26, 2018 - Today SOEDESCO and Triangle Studios announced that gamers can soon hit the road in trucking experience Truck Driver! Unlike any other trucking experience, Truck Driver is completely focused on the career mode. By valuing the 'game' aspects over the 'simulation' aspects, SOEDESCO aspires to bring the fun-factor back into the trucking genre. 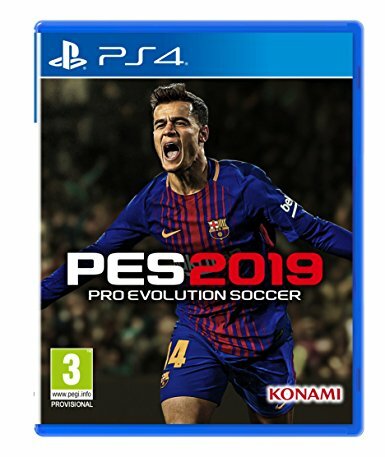 The game will be available both digitally and physically, for the Xbox One family of devices including Xbox One X, PlayStation®4 as well as PS4 Pro, and Steam®. SOEDESCO released a video today in which they give a look behind the scenes at developer Triangle Studios and show some of the first Truck Driver gameplay footage. 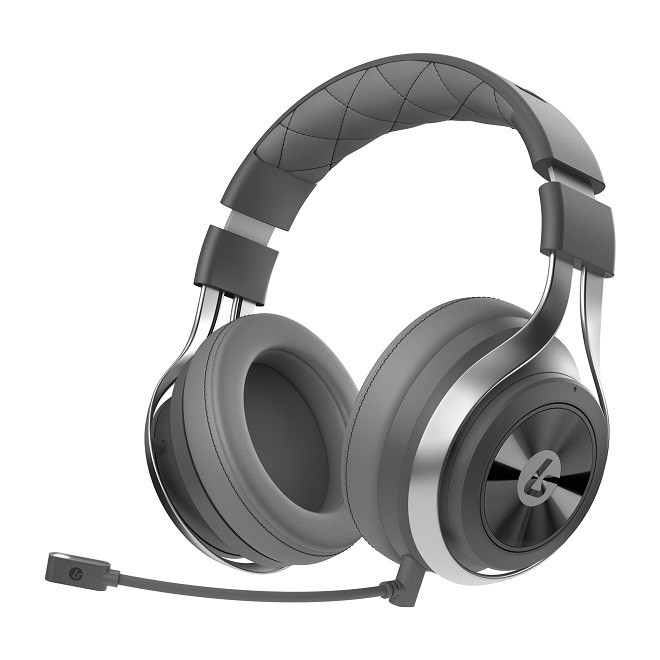 In the video they explain that Truck Driver focuses on the player's experience as a truck driver and their interaction with the local community. Players get to meet all sorts of unique characters and build relationships with them by successfully completing transport jobs, to fully experience the eventful career life of a trucker. Enjoy a trucking experience focused on your career as a truck driverBuild stronger relationships with the local community with each jobCustomize your truck with tons of parts and tune it to your likingExplore a vast open world and watch it progress with youNavigate through beautiful landscapes and fully explorable cities. We break down everything in the trailer that we learned from a demo behind-closed-doors at E3. Cyberpunk 2077 is an upcoming role-playing video game developed and published by CD Projekt, releasing for Microsoft Windows, PlayStation 4, and Xbox One. 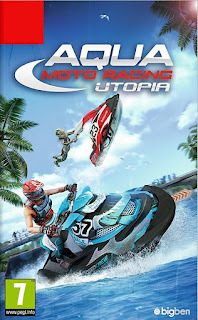 Adapted from the tabletop game Cyberpunk 2020, it is set fifty-seven years later in dystopian Night City, California, an open world with six distinct regions. In a first-person perspective, players assume the role of the customisable mercenary V, who can apply experience points to stat upgrades to reach prominence in the character classes NetRunner, Techie, and Solo. V has an arsenal of ranged weapons and options for melee combat, all of which can be proliferated and modified. Travelling across Night City, V is subject to either walking or driving various vehicles. 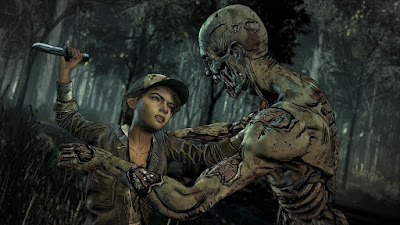 Branching dialogues are used for conversations with non-player characters, and multiple endings are available. 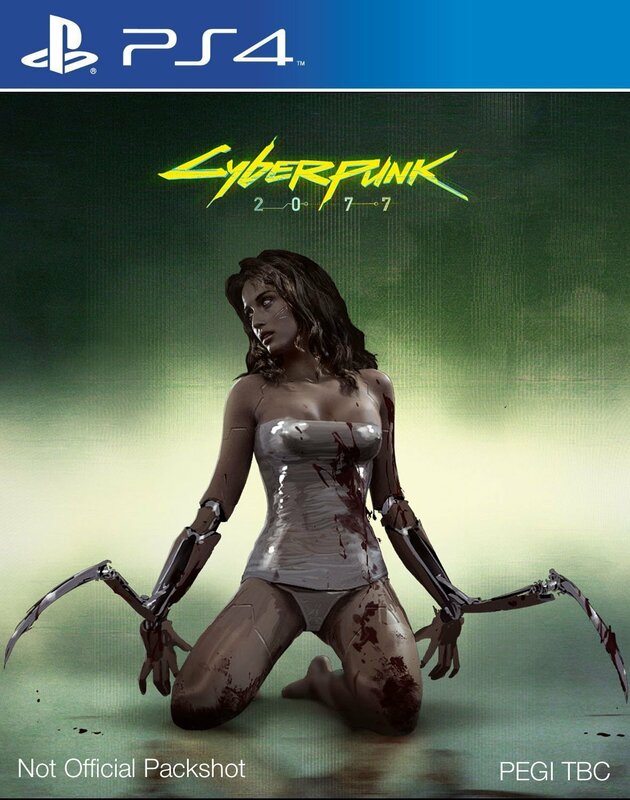 Cyberpunk 2077 was developed by CD Projekt Red, an internal studio within CD Projekt, using the REDengine 4 game engine. They launched a new division in Wrocław to assist with development, and more staff members worked on the game than were allocated to The Witcher 3: Wild Hunt. VRobot is an action game designed for VR about a giant robot smashing сities using unique weapons or bare hands. Lightning Hammer, Transformer Sword, Tornado Gun, Tractor Beam - we got all that! New Accessories Transform Joy-Cons™, Just In-Time for Mario Tennis™! 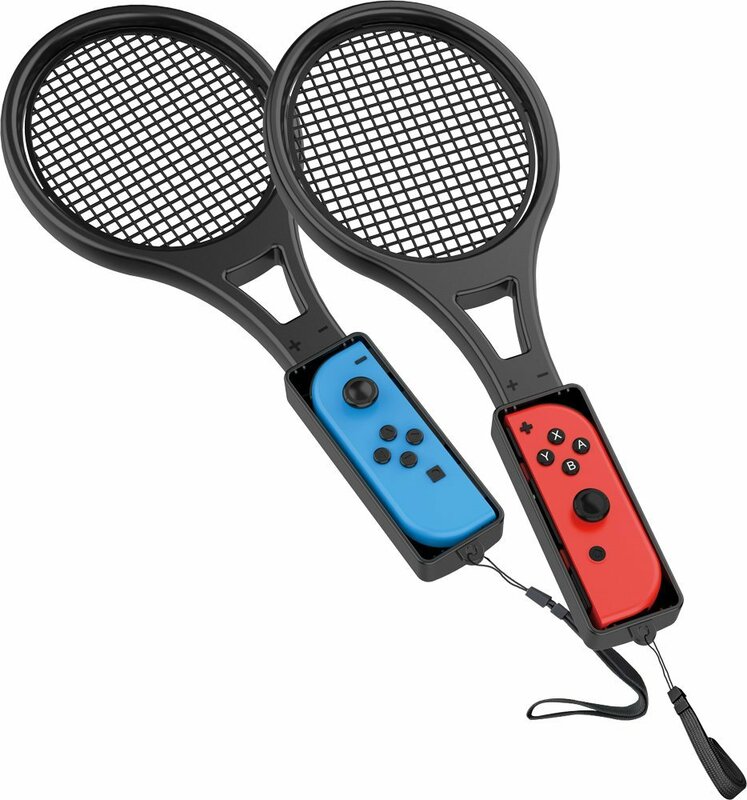 Hertfordshire, UK – June 15th, 2018 – Venom®, a leading UK provider of quality gaming accessories, announced today the shipping of the Tennis Racket Twin Pack, a new accessory compatible with the Nintendo Switch, and arriving just in time for tennis season! 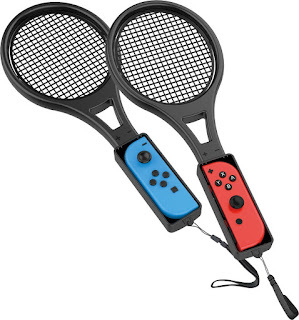 Transforming the humble Joy-Con™ controller, into a realistic looking tennis racket, the Tennis Racket Twin Pack is ideal for Mario Tennis Aces™ (arriving June 22nd), and allows up to two players to serve up an ace with the look and feel of the genuine article! Featuring a lightweight, ergonomic design, the Joy-Con fits quickly and safely into the housing of the Tennis Racket attachment and features a handy wrist strap for extra security. 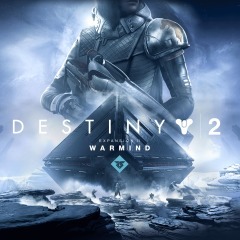 Destiny 2: Warmind reviewed by Destin Legarie on PC. This time it feels like two steps forward, one step back, but still, the ship is in the right direction. BELGRADE, Serbia - June 12, 2018 - With football fever sweeping the globe this summer, Nordeus - the independent games studio - has today announced the signing of Luiz Felipe Scolari as their second managerial appointment for the International Cup feature in Top Eleven - the world’s most successful sports mobile game. On day one, Scolari has kicked off in style by revealing his team to star at this summer’s tournament, naming Premier League Golden Glove winner, David de Gea in goal, and Player of the Season and Golden Boot winner, Mo Salah to lead the line in his #MyTopEleven. 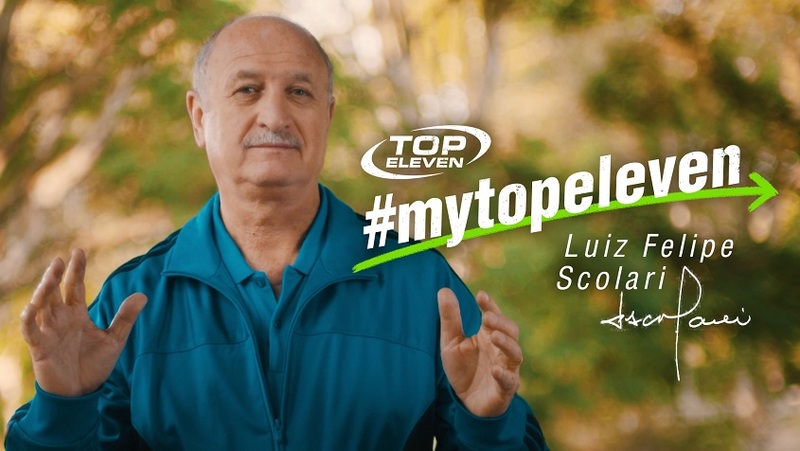 Scolari will feature in-game, this summer, alongside fellow acclaimed international manager and World Cup winner, Vicente del Bosque - who recently took part in a Career Day as part of the Top Eleven campaign, #WeAreManagers, celebrating all the work managers do, and asks people to rally behind them by creating their very own Manager Sticker at www.topeleven.com/wearemanagers. The more supporters the album gets, the more spectacular the Top Eleven celebrations of managers will become. By signing up, managers will help unlock: a special celebratory song, a mural dedicated to managers, and other extravagant perks typically reserved for players. It’s about time for managers to receive some well-earned credit. 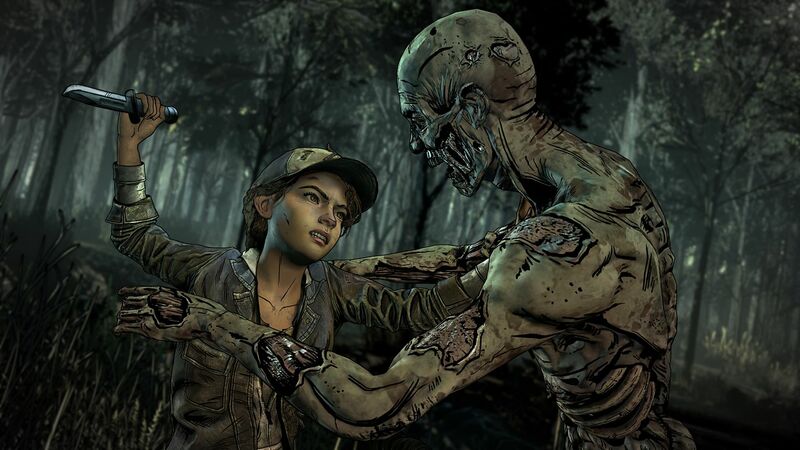 The Walking Dead: The Final Season premieres August 13. Pre-order on your Xbox One starting June 8. Watford, England - June 7, 2018 - Wired Productions Ltd., a leading independent video games publisher, and up-and-coming developer Caged Element Inc. invite out-of-this-world speed demons to experience GRIP – a ferociously fast, futuristic arcade combat racer – arriving on the PlayStation®4 computer entertainment system, Xbox One, the all-in-one entertainment system from Microsoft, Nintendo Switch™ and Windows PC via Steam® in Autumn 2018. Members of the original team behind the classic arcade combat racer, Rollcage have come together with fans to celebrate the re-emergence of blindingly-fast arcade racers; offering a true, wheel-gripping racing experience - where utter destruction serves one true purpose: be the first to cross the finish line. Taking full advantage of the current generation of gaming hardware, GRIP accelerates ahead of the racing crowd by offering players speeds of over 767 mph - making it the fastest racing game on four wheels, across roads, ceilings and anything else players can land their tyres on to. The game will benefit from the enhanced power behind the PlayStation 4 Pro and Xbox One X, delivering eye-pleasing visuals with spectacular in-game physics and harnessing the potential that comes from building with Unreal® Engine 4. 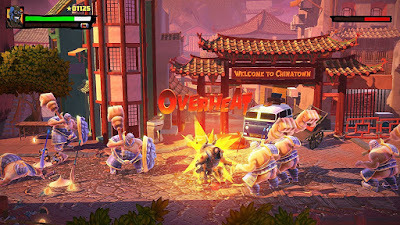 Racers can pick from a roster of 15 armoured cars - some swift and agile, while others are brutish and heavily armoured. Modifying further to suit their style, players can also customize each vehicle with an array of varied paint jobs, decals, wheels and other details. More information about the game’s cars, tracks, weapons and other modes - including Carkour and Arena - will be detailed by Wired Productions later this year. 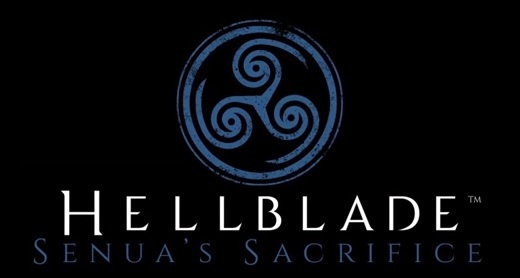 Hey Xbox Gamers, Hellblade: Senua’s Sacrifice is a dark fantasy game that falls into the action-adventure genre, but there’s a lot more to it than that. 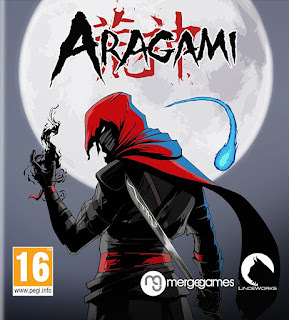 You play as Senua – a Celtic warrior who is on a quest to rescue the soul of her dead lover from Helheim – a.k.a. the Underworld. Senua is plagued by what she believes to be a curse, but what she’s actually suffering from is a mental illness called Psychosis. Her Psychosis causes her to hear voices and see things that aren’t really there - but that doesn’t make the danger any less real. 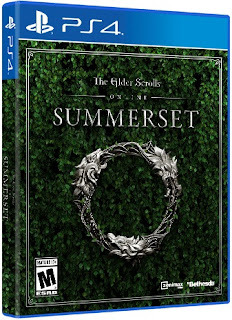 So to help you on your journey through the depths of Hell, Senua’s mind, and the voices and creatures of Darkness all while avoiding the looming threat of perma-death. 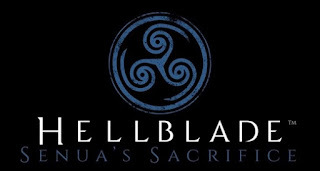 Here are 5 tips for Hellblade: Seuna’s Sacrifice.